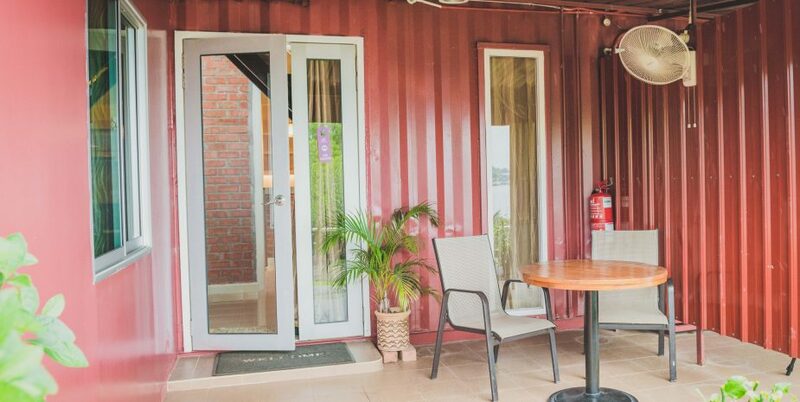 Container Superior C1 Suite is based on the ground floor of the Container House. 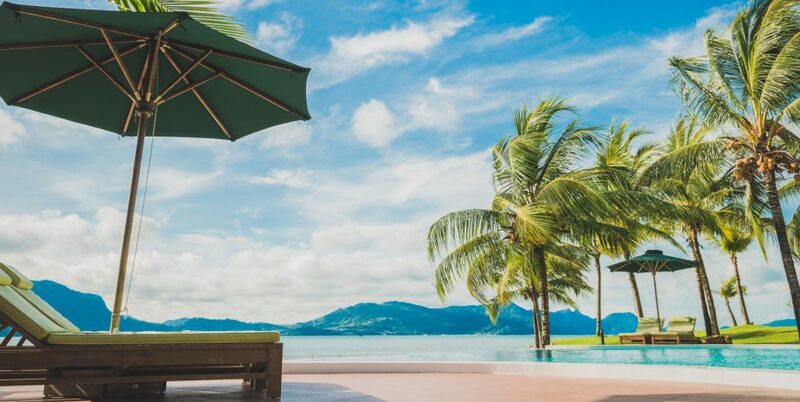 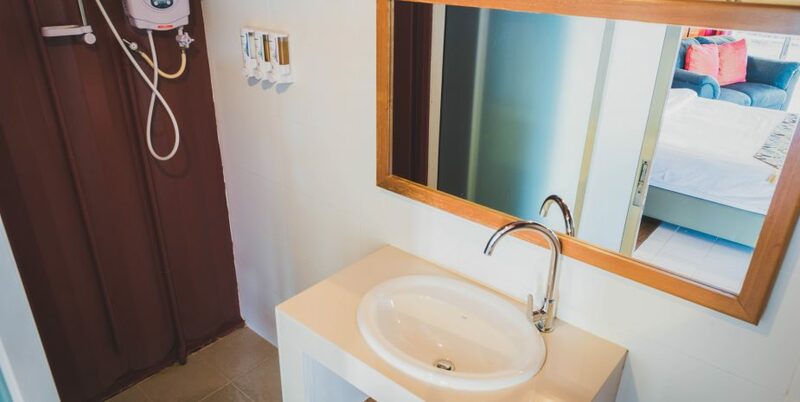 Just a few steps away from the ocean shore and the infinity swimming pool, it is definitely suitable for those looking for a unique experience in Malaysia. 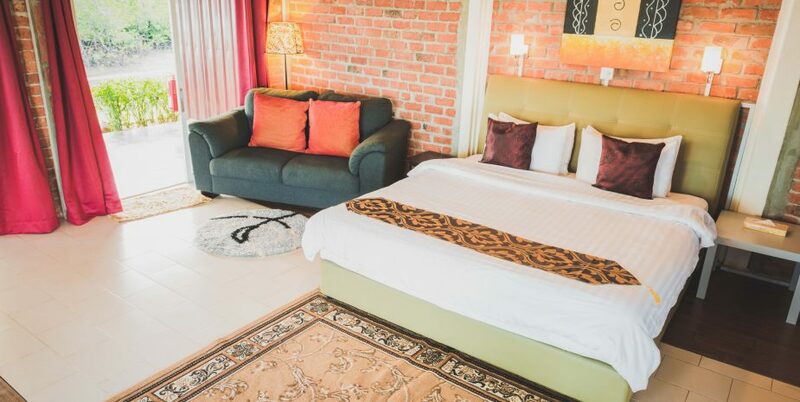 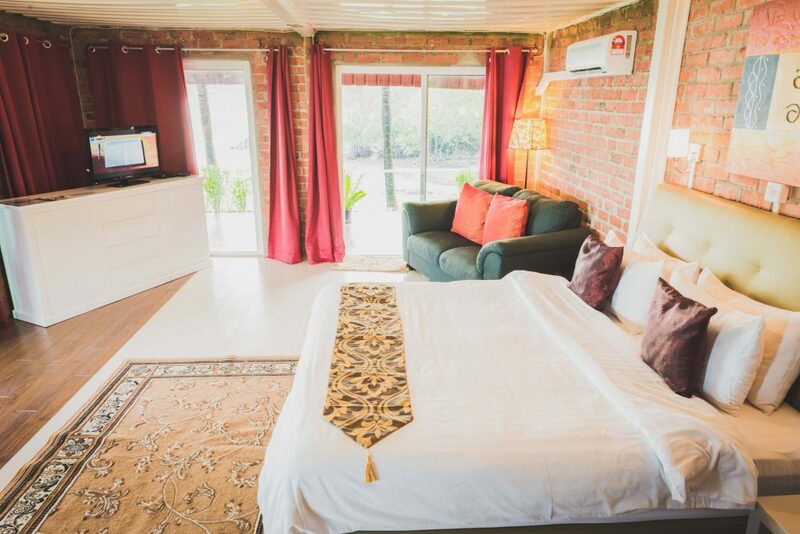 The Suite features a large double bed and a private bathroom. 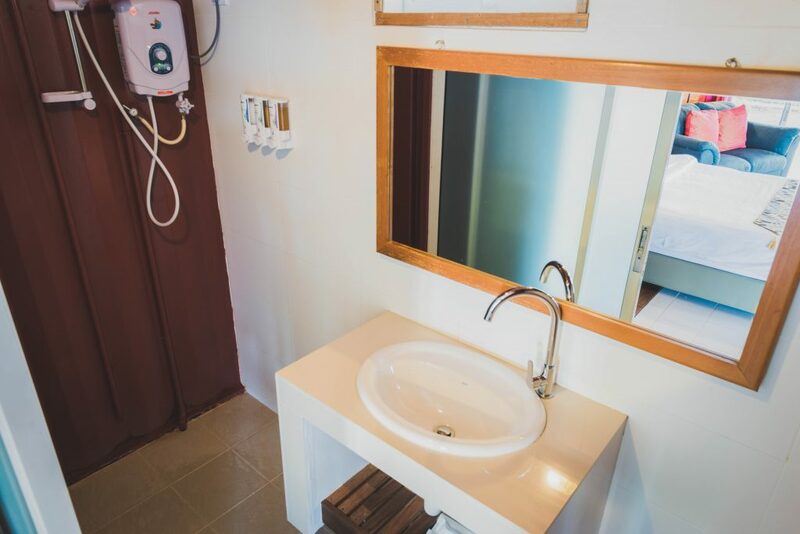 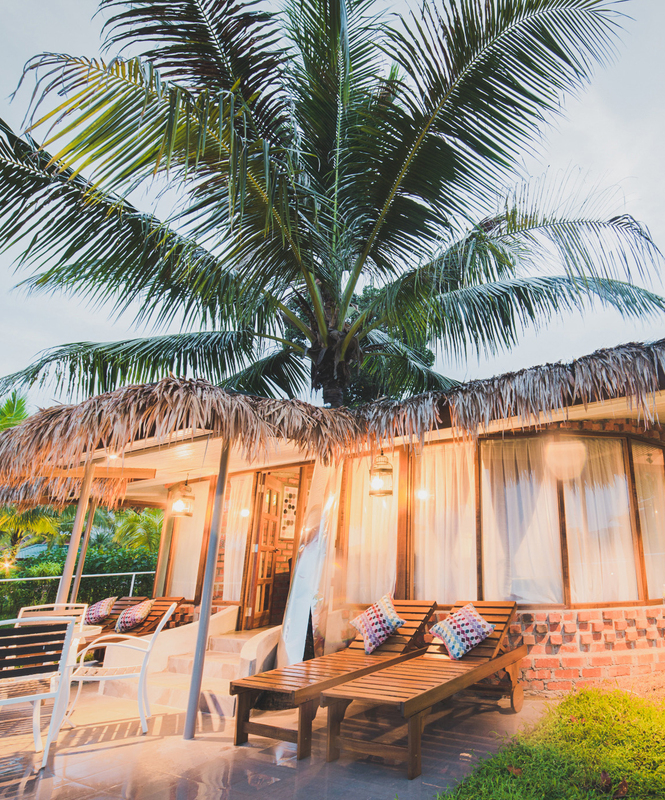 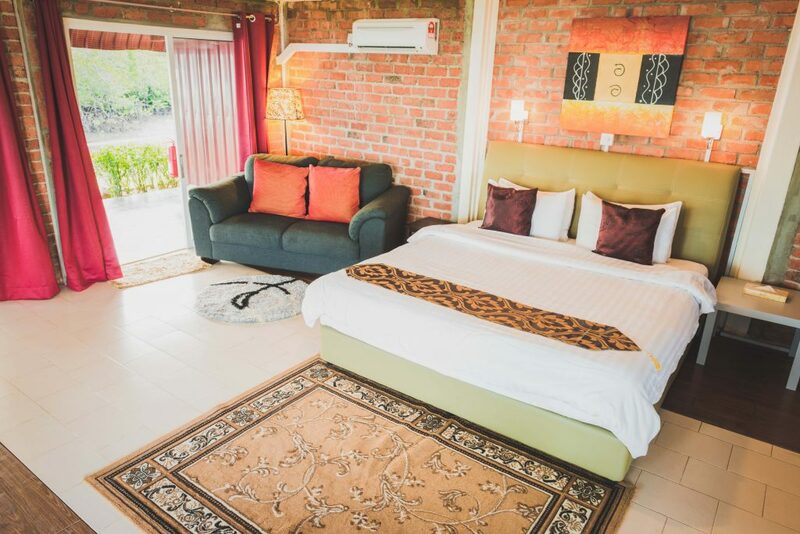 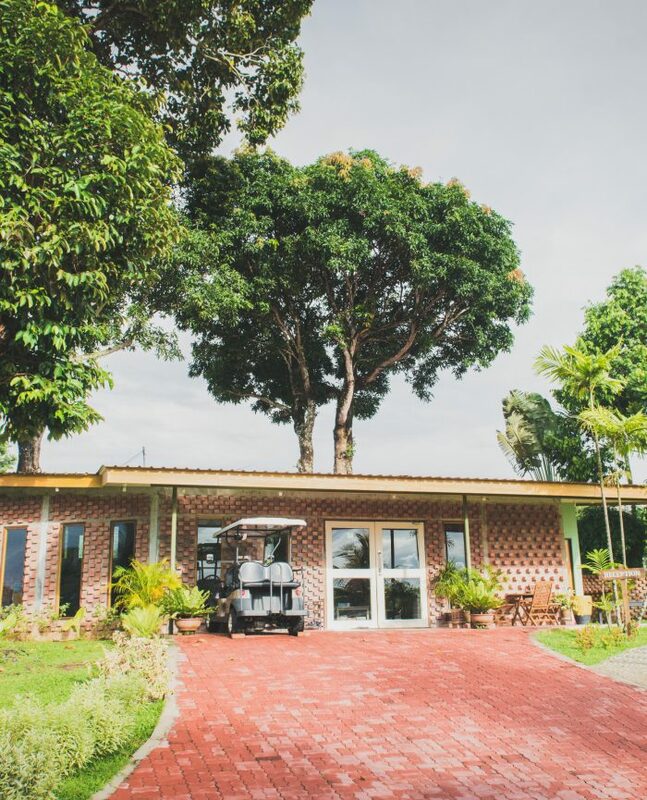 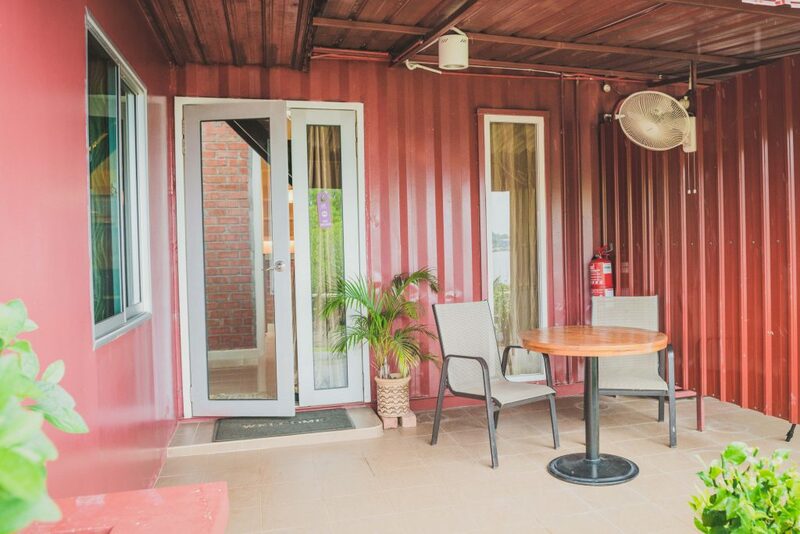 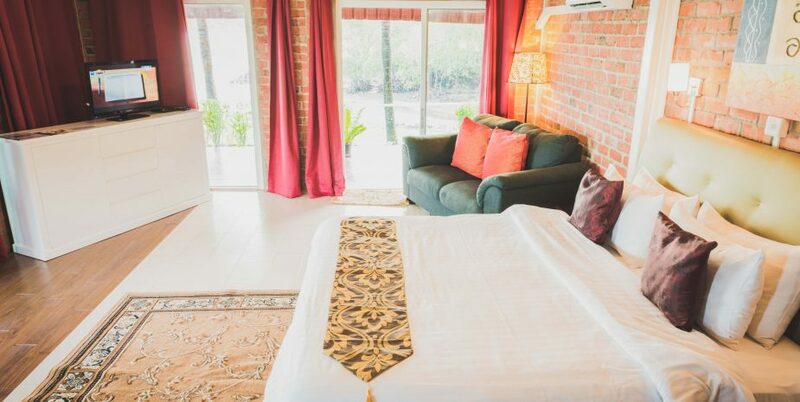 The Container Superior also has a private seating area inside and outside so that you can take in all of those amazing sea views and have a relaxing stay in Langkawi.